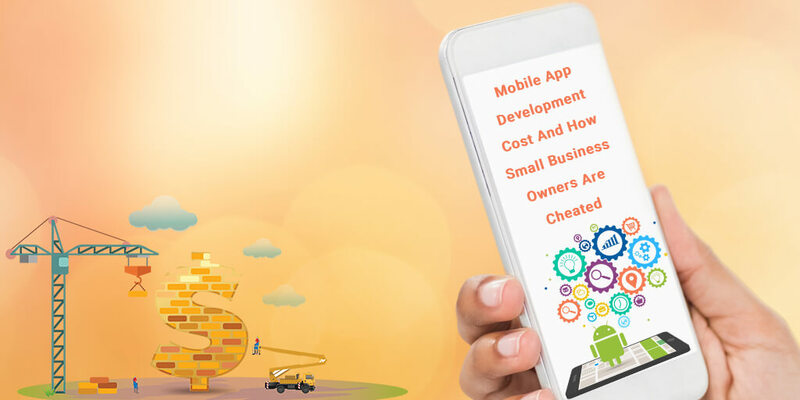 Small business owners should possess an overall idea pertaining to Mobile App Development Cost so that they can save themselves from being cheated by shrewd mobile app developers or developing companies. Use of mobile devices is not just restricted to communicate with others verbally & textually but include accessing online services through mobile apps and much more. 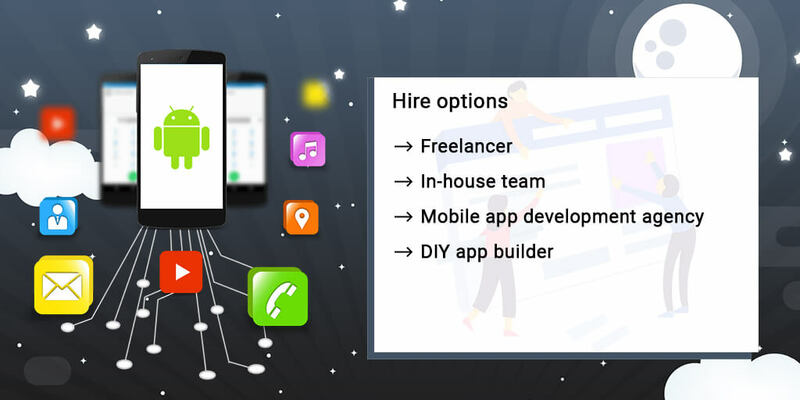 Small business owners need to seek mobile app development services in order to survive the cut-throat business competition nowadays. Mobile devices run an array of applications (apps) that serve almost every purpose one can imagine. Mobile apps can describe as software applications designed to run on tablets, smartphones, and other mobile devices. As per AUM Core, around 69% of customers across the world (between the ages of 18 and 39) use mobile devices to research products services before they buy/subscribe for it. To put it in a brief manner, not having mobile apps can cause considerable business loss. Apps allow your business to have a constant presence on the potential buyer’s phone screen and it helps in enhancing customer experience. Fuels business growth with increased awareness. A unique tool to engage better with prospects. The output is impressive but the cost might be a little depressing to small business owners. 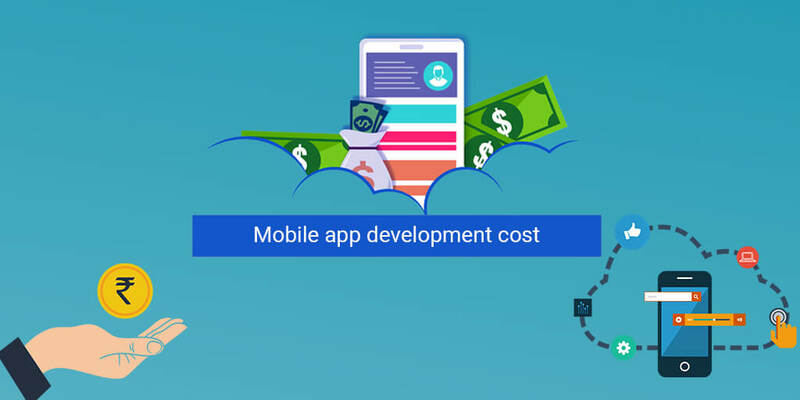 Mobile app development cost is not cheap but it is not necessarily always sky-high. Small business owners need polishing their basic understanding of the cost factors and other relevant matters concerning the subject. Features present in the app is multiplied by the required time to build all the features. The product valuation is then multiplied by the hourly rate value that finally decides the cost. 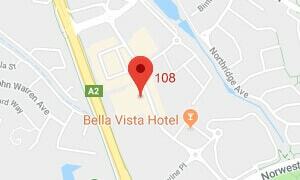 The hourly rate differs from one company to another. There are multiple factors that vary in this equation and influence the app development cost on an overall basis. The factors are consider and a workable wireframe is create to apply the formula for deriving the final cost. These factors are detrimental in adding weight to the total cost app development cost. The type of app you wish to develop like if it is a web app, native app, hybrid app, cross-platform app etc matters the cost. A web app is more a mobile-friendly responsive web design and is the cheapest option among other app types. Native apps are design with a language native to the operating system of the platform or device used. The hybrid app combines elements of both native and HTML applications. As you add on new features, the cost of apps keeps upscaling. Common functionalities in a typical app include search, push notifications, login, synchronization, payment integration etc. 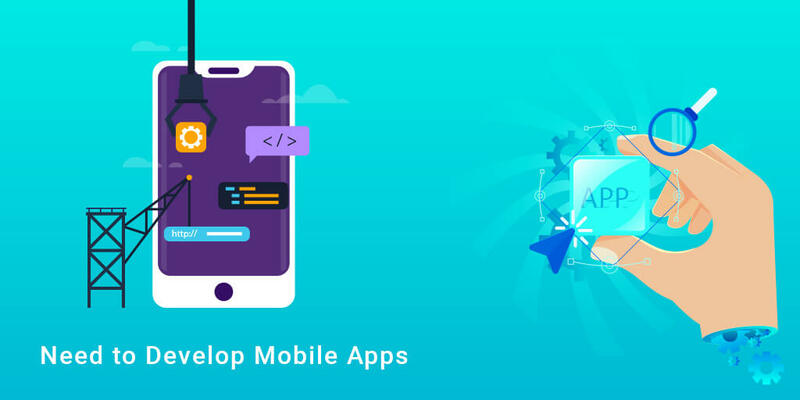 The technologies underlying behind creating them, the necessary backend support and the need for internet connection also affect the overall app development budget. App using data from another application or software costs more. 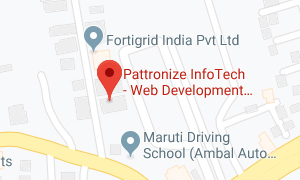 If small business owners link app with other applications available on web/mobile, ensuring API development and some tight digital security measures are necessary. This can trigger up the app development cost. 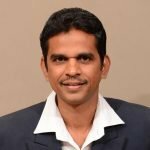 API integration is necessary for apps not functioning as standalone elements and the dependence on device inbuilt features can increases cost equally. 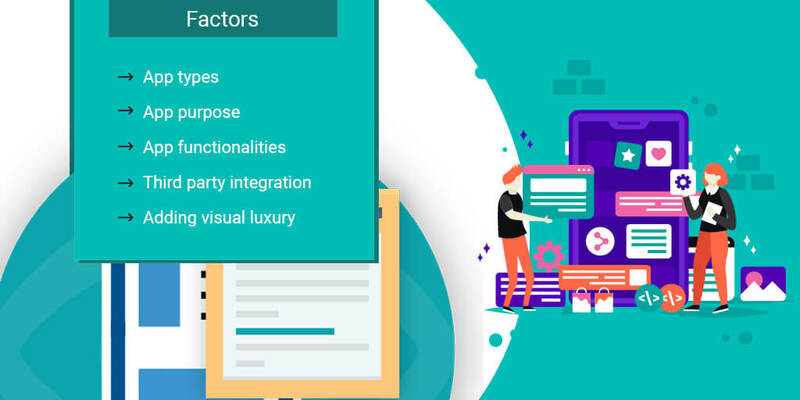 Use of visual objects like AR/VR technology and employing lots of transition to display app content can make app development a costly affair. 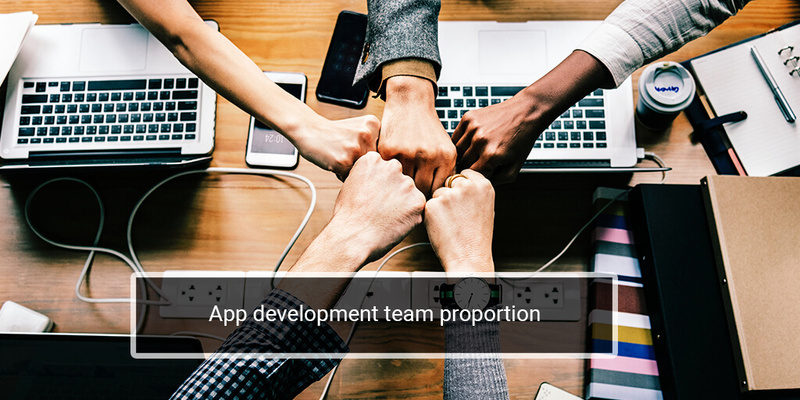 The mobile app development cost is directly proportional to the team size of the app development agency. Super multifaceted ones need over 900 hours. Small business owners would do well if they hire experienced and skilled freelancers to develop their apps. 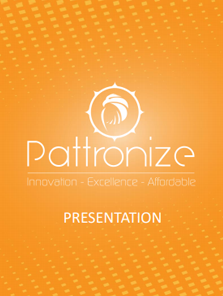 This will be a cost-effective solution as they charge comparatively less compared to medium-scale and large-sized mobile app development agencies. They generally possess the professional mindset, technical experience and expertise to get the job done within the deadline and efficiently. In-house staff are often resort to by small business owners to develop mobile apps. They are already familiar with the business type and business goals so can do the job with greater efficiency and decreased cost. 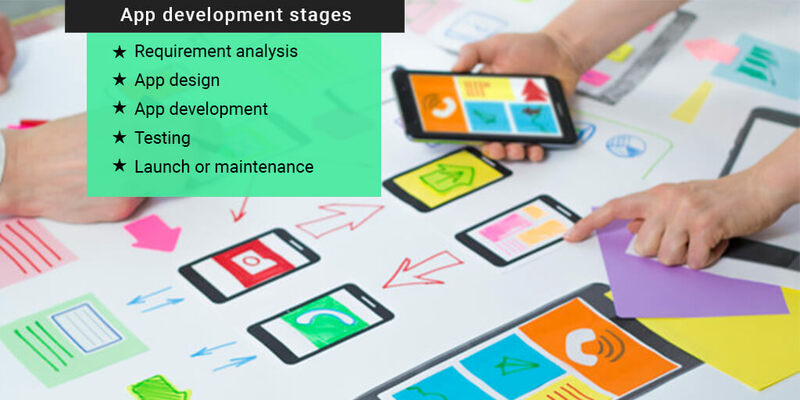 Many mobile app development companies charge a handsome amount but offer very negligible features. The hourly charges are one of the common zones where small business owners are cheat on with excessive high billing cost. Some companies charge only a fixed amount. If you opt for an hourly rate scheme (many select this thinking it will be more cost-effective) then ensure the agency follows a stringent schedule and is serious about their deadlines & responsibilities. 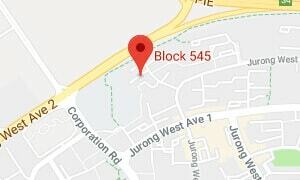 Last but never the least, DIY app builder can help SMEs design inexpensive and simple apps at less cost. Around 39% of small business owners are reported to use DIY app builder to create a mobile app. This way small business owners can save themselves from being unnecessarily burden with shocking billing amount that multiple agencies wrongly charge many times. 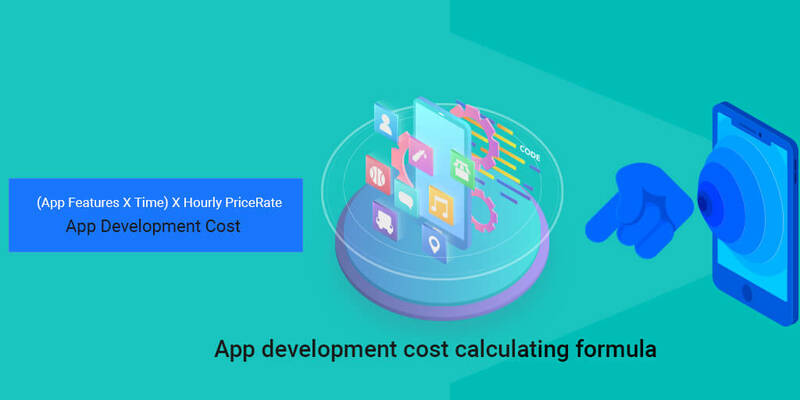 The cost factors involved and other information provided above can help small business owners know how much an app development can cost and what they can do to minimize expenses a bit.